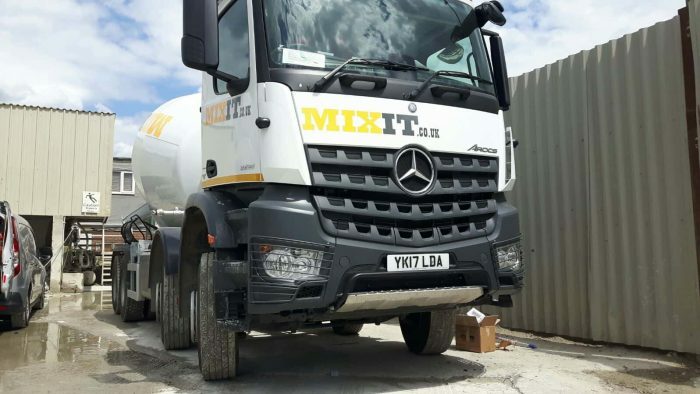 MixIt (Modern Mix) are market leading concrete pump hire specialists operating in the South East of England and have over 20 years’ experience in domestic and commercial requirements. With a large fleet of drum mixers, concrete lorries and mix-on-site trucks, Transport Manager Glen Beck with is responsible for ensuring each vehicle and driver is safe, secure and efficient while keeping overall running costs to a minimum. Since fitting Exeros vehicle camera systems for safe manoeuvring and monitoring purposes in 2013 the company has seen a substantial 61% reduction in incidents per 100,000km. As a result, the insurance company have reduced their premiums by 8.5% per vehicle, meaning that the fleet is now safer and cheaper to run, while evidence of any incidents or accidents can be quickly downloaded, making the resolution process quicker and less stressful while reducing associated costs. 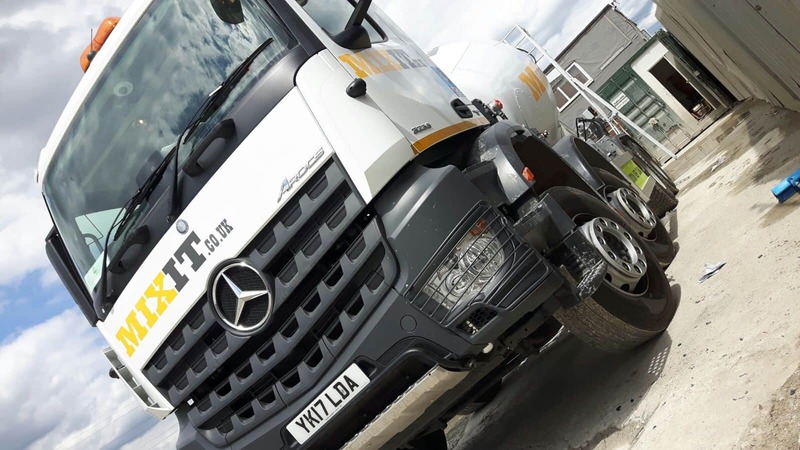 The installation of high quality vehicle CCTV systems across the fleet has also meant that Modern Mix are now compliant with the highest FORS safety standard and can be proud of their Gold status. Glen Beck, Transport Manager, MixIt.